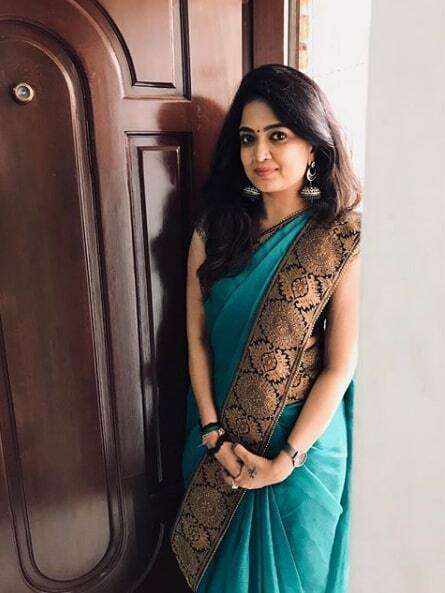 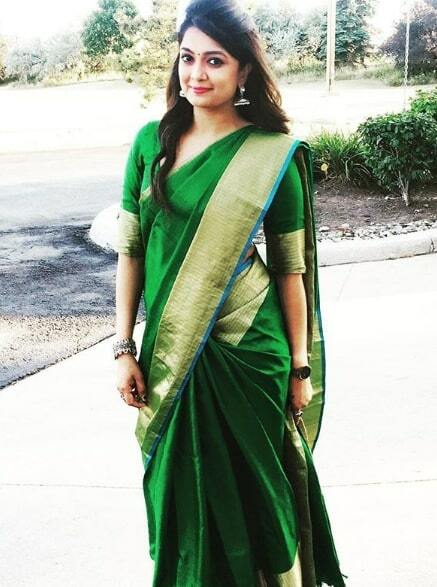 Soundarya Bala Nandakumar is a Playback Singer and Tamil television Actress, who predominantly works in Tamil film and television Industry. 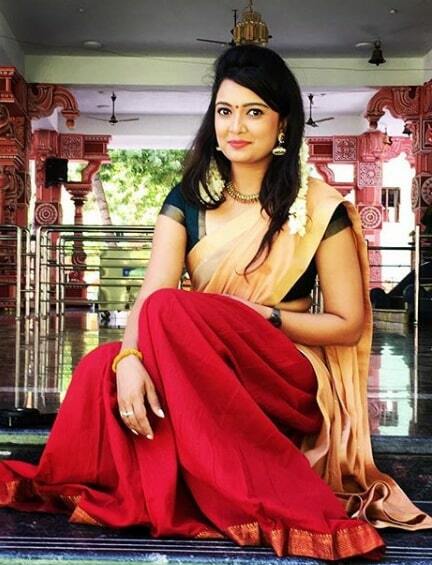 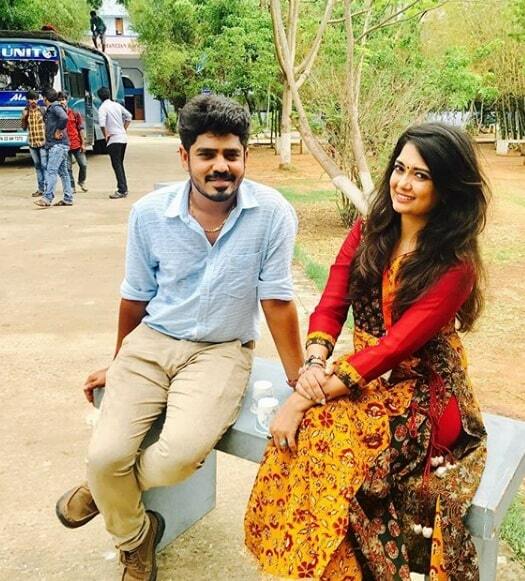 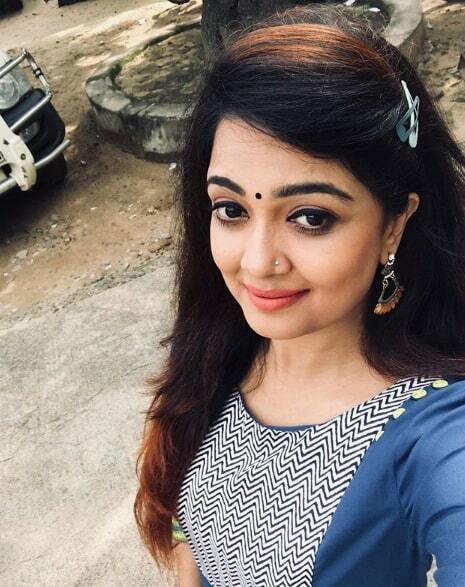 Soundharya made her acting debut in the television with Tamil serial Pagal Nilavu portrayed as Revathy on Vijay TV. 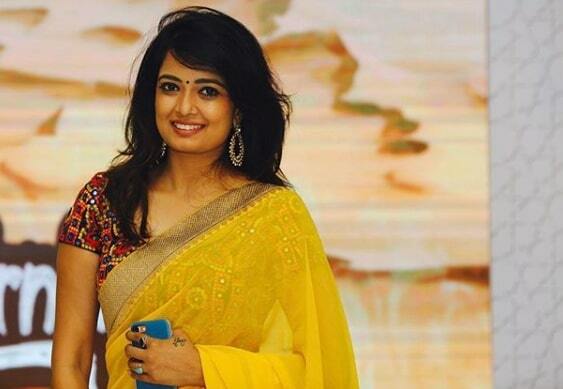 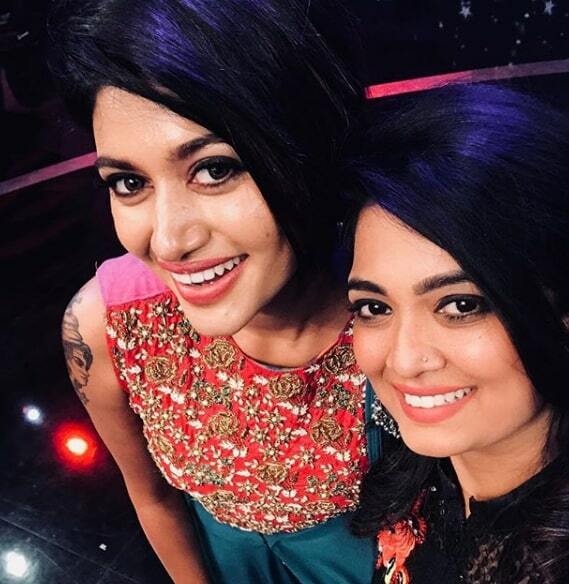 She also worked in Many shows the in the Same channel include Super Singer. 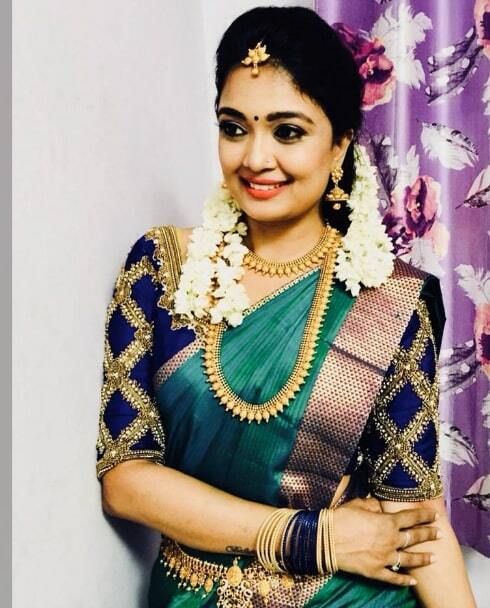 She was Born in Madurai, Tamil Nadu and Brought up in Madurai, Tamil Nadu. 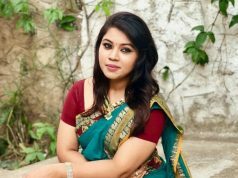 She did her schooling in Sri Aurobindo Mira Matriculation Higher Secondary School, Madurai and Moved to Chennai for a college Degree in MOP Vaishnav College for Women, Chennai. 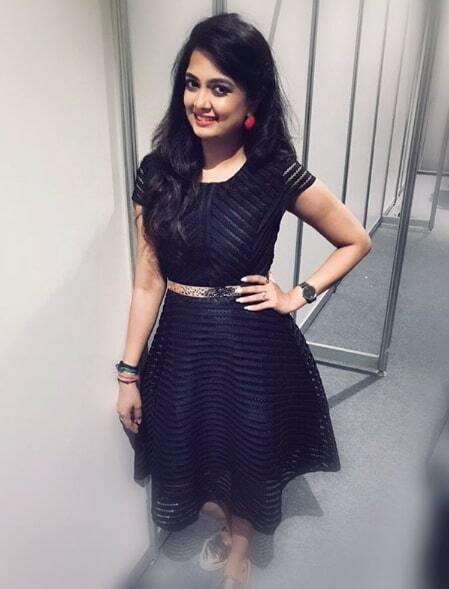 She made her debut in the film Kabali, in which she Played a Small role as Club Singer. 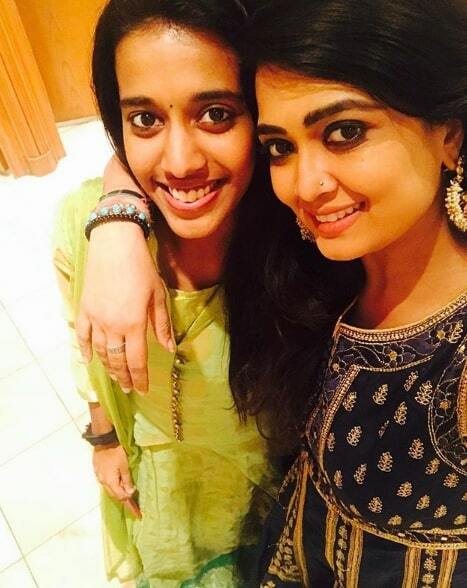 Soundarya Bala Nandakumar also made her debut as a singer in Kodiveeran Movie with Kalavani Song.